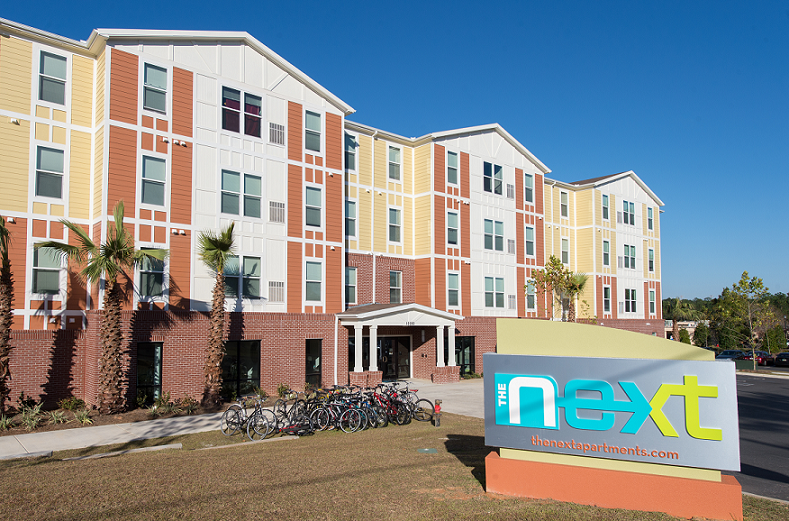 The Next offers modern student apartments in Pensacola, FL just steps away from the University of West Florida (UWF) and only 6 miles from Pensacola State College (PSC) The Next is close to everywhere students want to be, offering the full college experience with independent living! 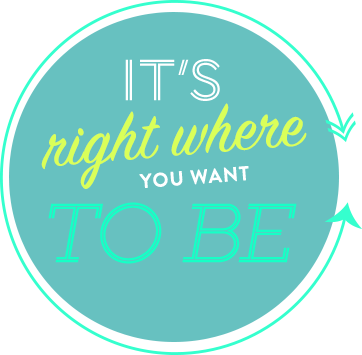 From spacious, fully furnished two-bedroom & four-bedroom apartments and an excellent selection of first-rate amenities, to an incredible location just steps from the University of West Florida, The Next represents the next generation of UWF off campus housing. 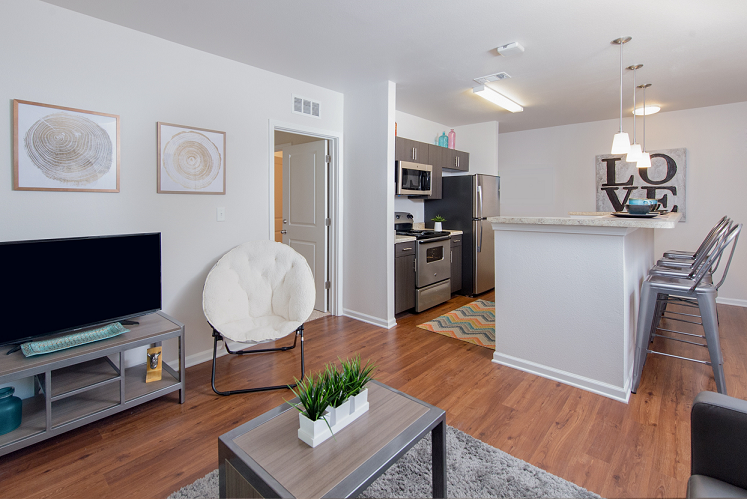 A fully updated apartment, an excellent selection of entertaining amenities, and a convenient location that keeps students connected with campus life—The Next does student housing better. With everything needed to live, study and play in one modern apartment community, The Next is re-imagining student life for a new generation. 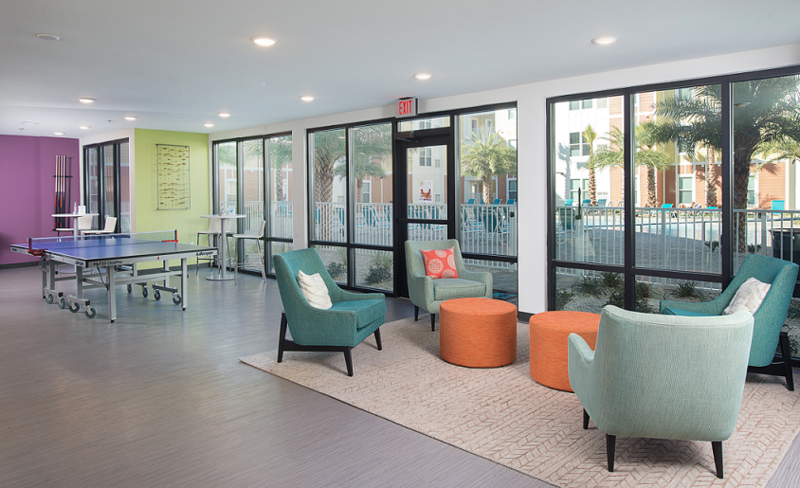 Independent from the University, yet just steps from the campus, our student apartments near UWF offer the perfect blend of on and off-campus living. Students can enjoy the upbeat UWF atmosphere and excellent shopping, dining and nightlife throughout the surrounding neighborhood. 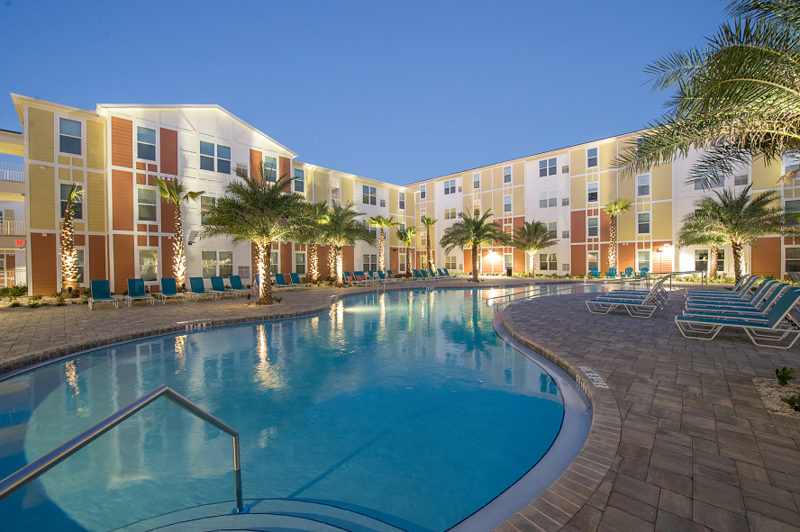 The Next apartments near UWF offer a college experience that students won’t get anywhere else.